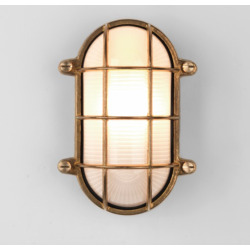 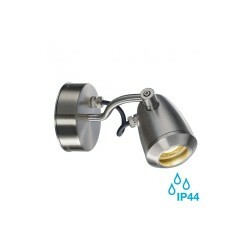 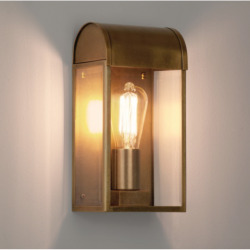 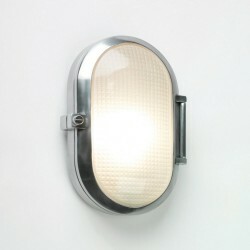 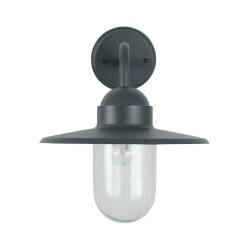 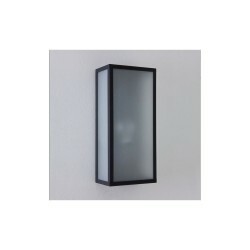 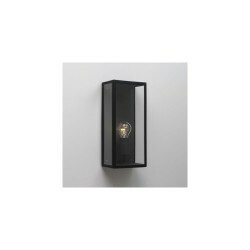 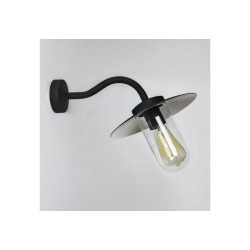 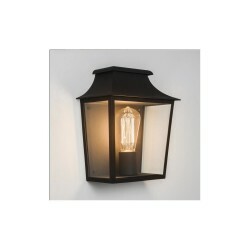 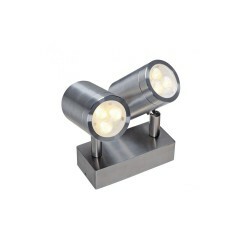 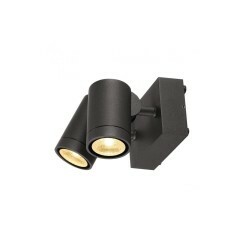 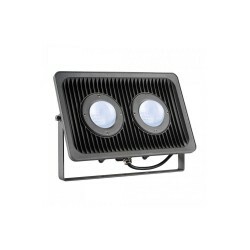 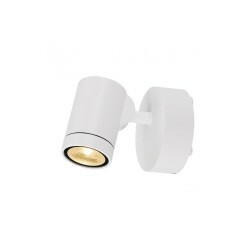 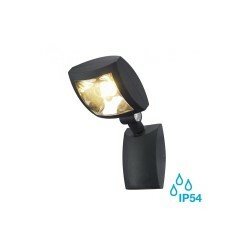 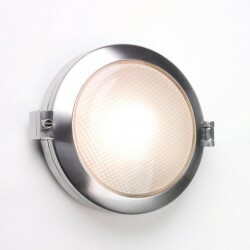 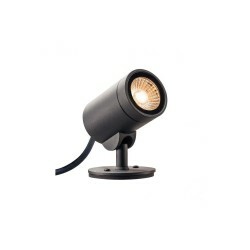 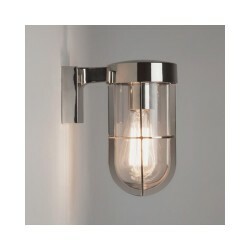 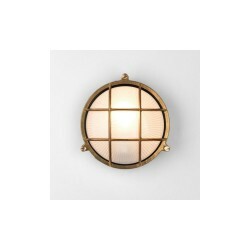 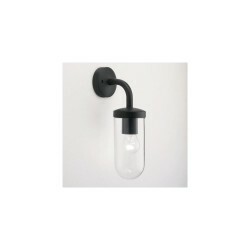 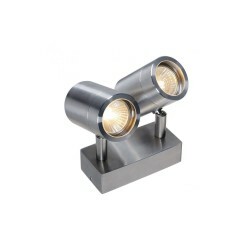 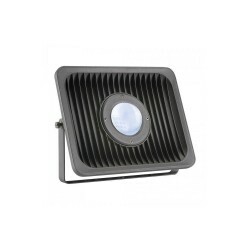 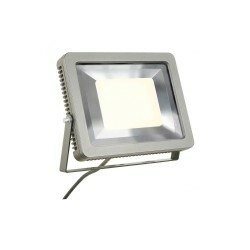 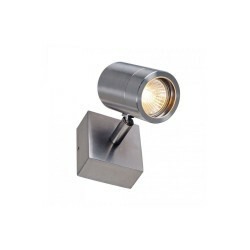 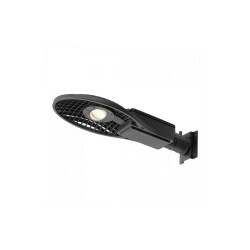 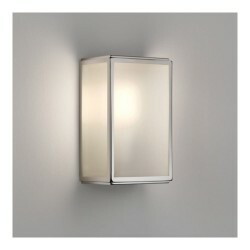 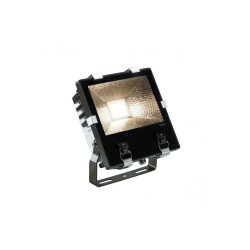 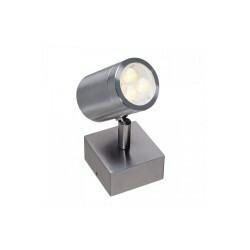 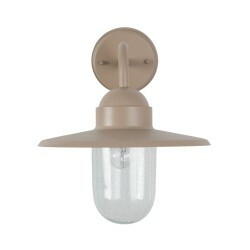 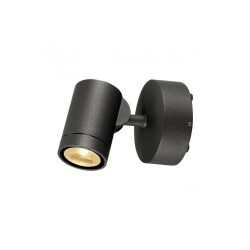 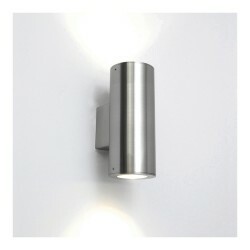 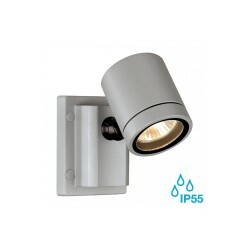 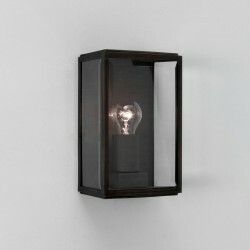 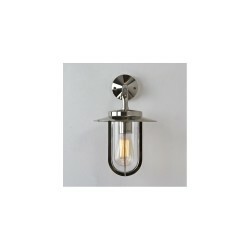 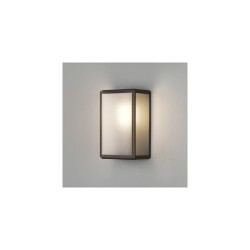 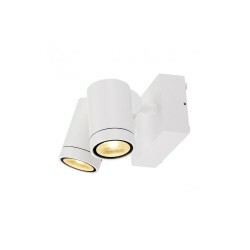 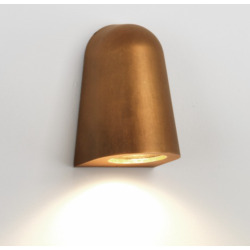 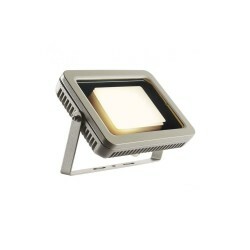 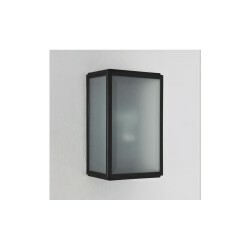 Astro Lighting Arta 7120 210 Square Black Exterior Bulkhead Light at Love4Lighting. 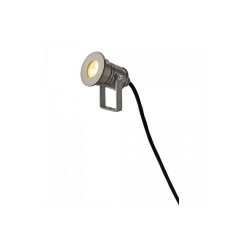 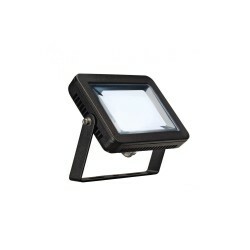 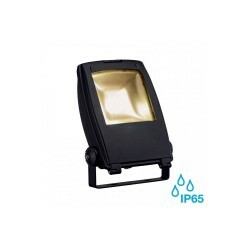 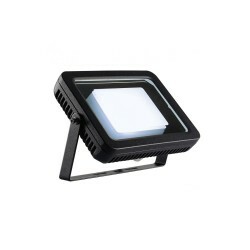 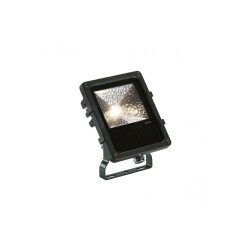 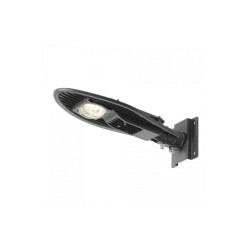 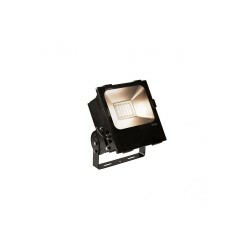 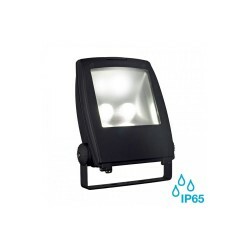 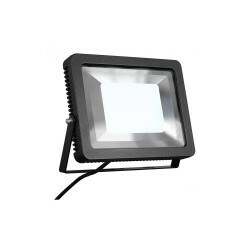 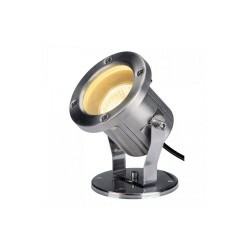 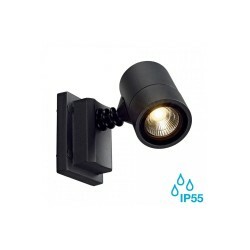 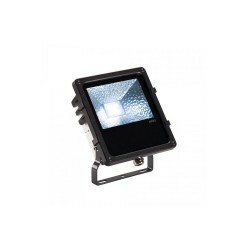 The Astro Arta 7120 210 Square Black Exterior Bulkhead Light provides an excellent outdoor lighting solution for both businesses and homes. 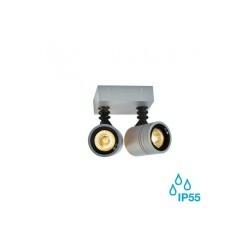 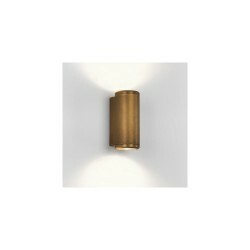 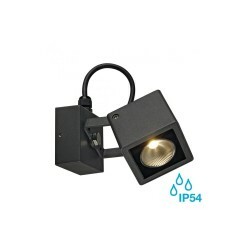 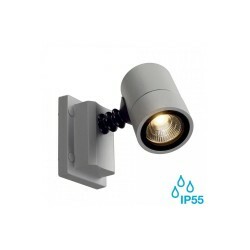 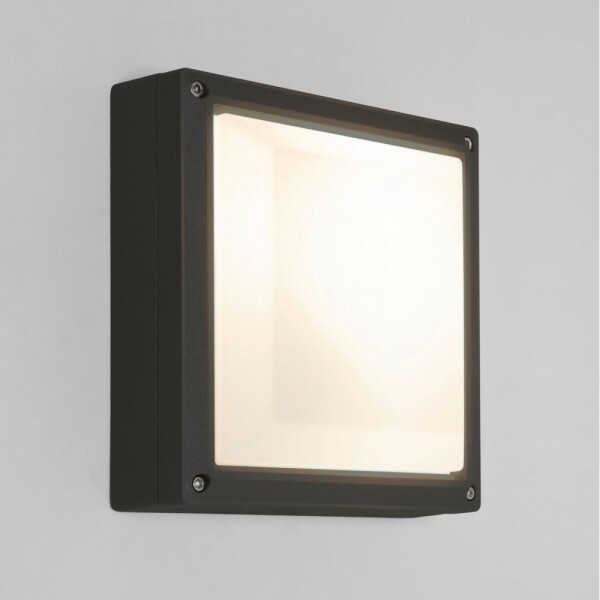 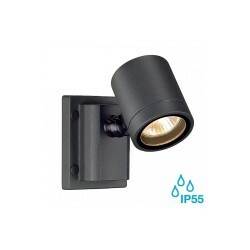 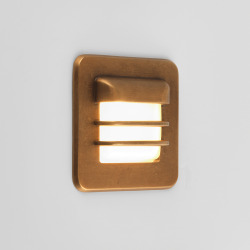 With its painted black finish and polycarbonate diffuser, this robust fitting’s bold square design suits a wide variety of contemporary applications.